UBC mechanical engineering students are applied the engineering design process to build high-performance rail trains based on Elon Musk’s HyperLoop project. These second-year students recently wrapped up a competition to test out their design prototypes. Groups were chosen using a personality test. This allowed the instructors to create heterogeneous teams in order to diversify the idea generation process and get students to work with people they normally wouldn’t. 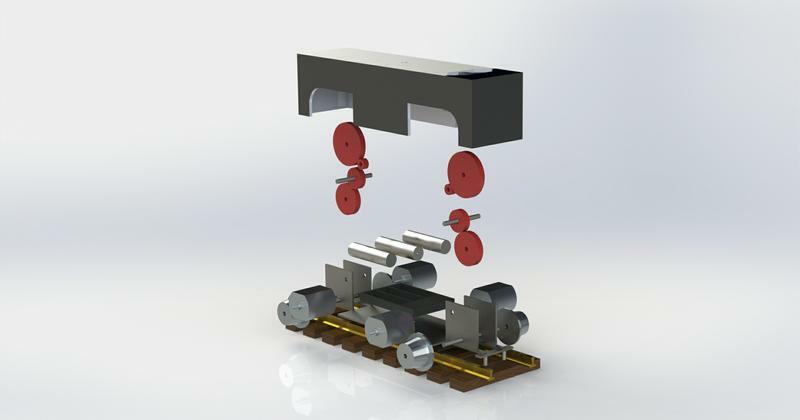 The project deadlines and key requirements, such as creating a economically viable prototype built from sustainable materials, were framed from the perspective of a fictional client named HyperRail Canada. This approach helped students understand how to meet client needs and work towards a viable solution. 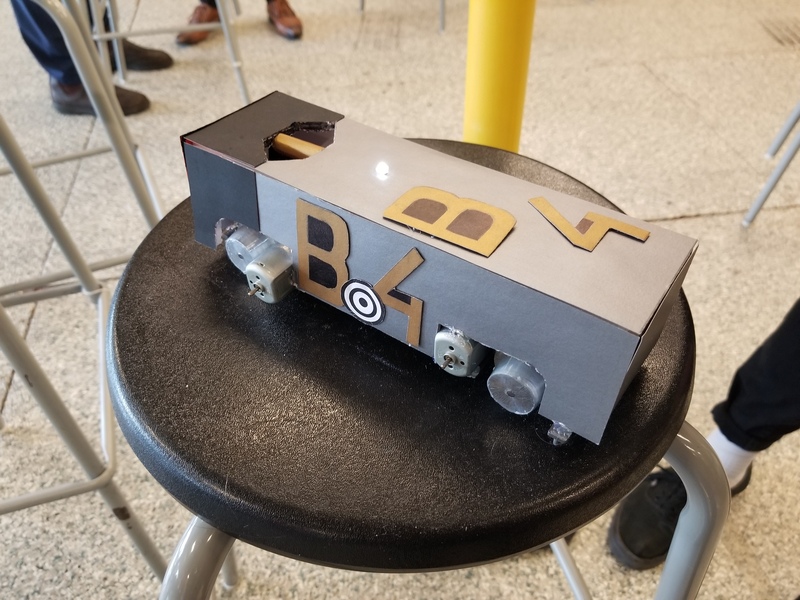 Once they were given the project, students had three weeks to plan, design and build a working miniaturized train. Students were encouraged to explore creative ideas, a factor D’Entremont believes led to success for the winning team. After initial design reviews, students were able to simulate and prototype their designs before diving into the manufacturing process. They chose not to spend too much time on complicated electronics or microcontrollers, but instead just building a box with motor-driven wheels. In addition, Guan’s team realized the stability and gripping benefits of a heavier train, which helped them win the climbing portion of the competition. On competition day, students had to compete on five different tracks, where teams were judged on speed, hill-climbing ability, maneuverability and aesthetics. Because the competition was very open-ended, trains ranged in sizes, weights and complexity, with some being very basic and others including electronics and sensors. Emily Morris, another competitor, believes the winning teams made the best use of their material selection. Teams were penalized for using 3D printed materials and were encouraged to look for sustainable and recyclable options. While her team didn’t win the competition, Morris said she had a lot of fun working on the project. At the end of the day, Guan’s team’s simple design helped them claim first place. Sometimes the easiest solution is the best solution. When asked about what he was going to do next, Guan mentioned that everything he learned about building trains over the course of the competition helped him land a co-op job this summer at LB Foster Rail to research locomotive friction management. D’Entremont was very impressed with the competition turnout.